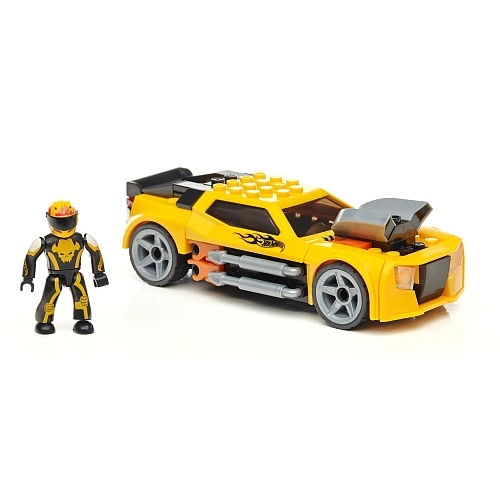 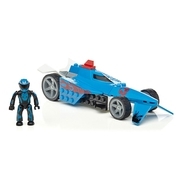 Slash through the lane, carve up the competition and claim the checkered flag with Bad to the Blade from Mega Bloks Hot Wheels. Build the sleek roadster, set your Team Blue micro action figure into the driver's seat and cut your way through the pack as you control the race from start to finish. 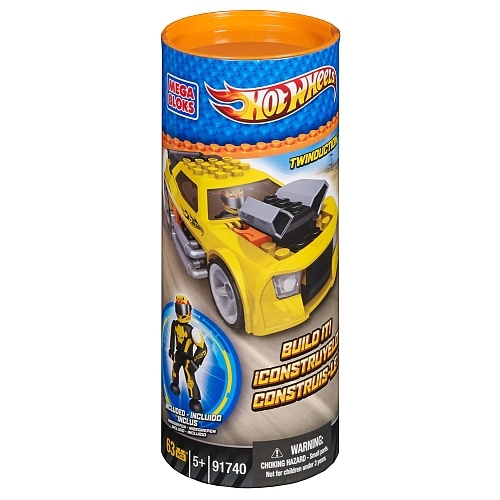 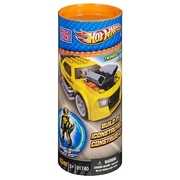 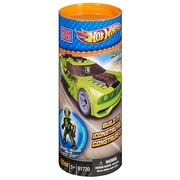 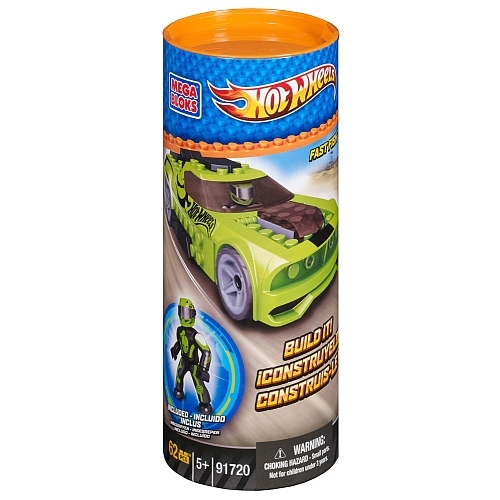 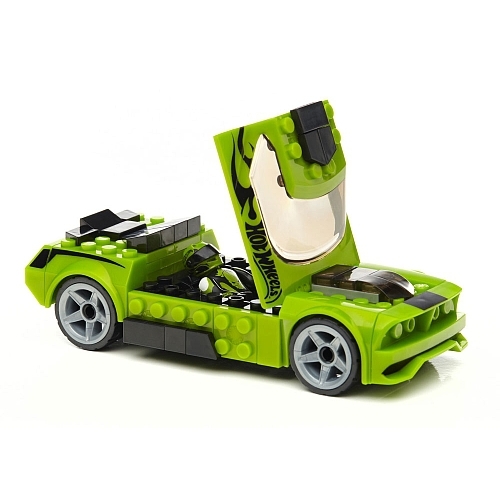 Customize Bad to the Blade with other Mega Bloks Hot Wheels parts to make it even more of a threat and sweep the pole position for the trophy! 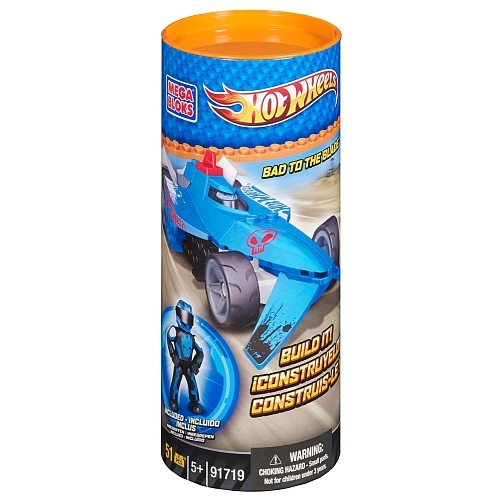 Ideal for ages 5 and up!